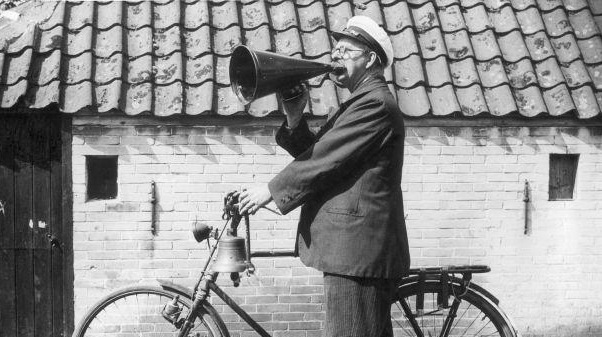 Introducing a new feature of JEU - a select overview of news from across Europe. On March 9th, a commemorative ceremony was held at the Gdanski Railway Station in Warsaw, Poland, in memory of the anti semitic acts that forced several thousand Polish Jews to emigrate in 1968. The very next day Bulgaria commemorated the 74th anniversary of King Boris III’s act that in effect saved the lives of thousands of Jews during Second World War. 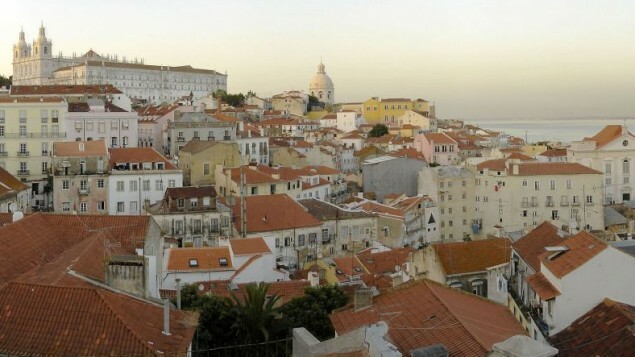 Two Jewish museums open in Portugese towns of Braganca and Vila Cova à Coelheira, while an establishment of a third one in Lisbon’s historic city-centre faces opposition. Swiss Federal Council adopted a motion in order to protect religious communities from terrorism and extremist violence. Herbert Winter, president of the Swiss Federation of Jewish Communities (FSCI/SIG) sees this as ‘a sign of encouragement’, and the FSCI/SIG is ‘optimistic’ (German/French). 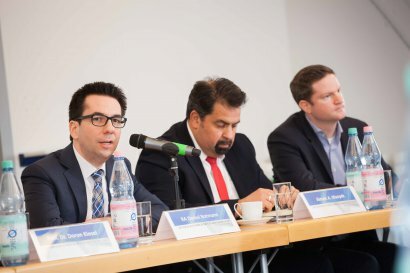 And as Switzerland is chairing the International Holocaust Remembrance Alliance, the group has announced the launch of an educational app called Fliehen vor dem Holocaust (‘Escaping the Holocaust’), that aims at allowing students to learn about the fate of four individuals, as a way of focusing on people and not just ‘numbers’. 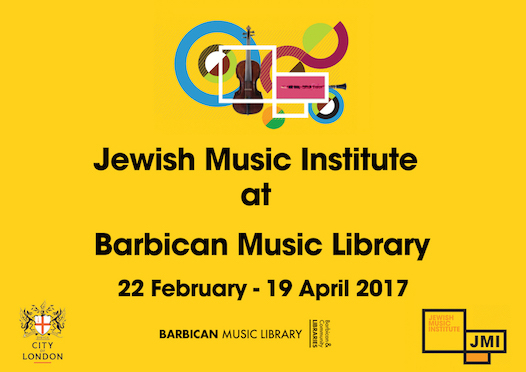 And in case you’re in London, a stop by the Barbican Music Library will pleasantly surprise you with an exhibition of key archival pieces belonging to the Jewish Music Institute, on display until April 19th. To learn more about it, give their podcast a listen!